Each event is unique in its nature and to help accomplish the perfect day a Jazz Pianist might add that extra special touch of magic. Our Jazz piano is requested often to bring the best of the classical chill out songs during cocktails, or even during the dinner service. With a repertoire of over 100 songs he will create an excellent atmosphere for your day! 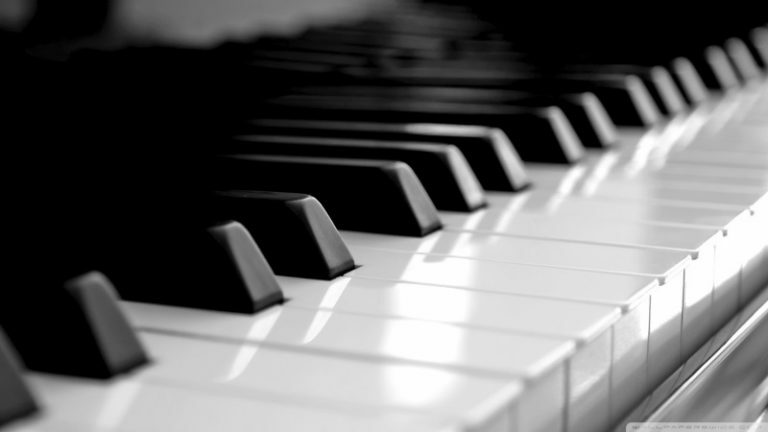 Talk to us now to enhance your event with a talented and versatile pianist.